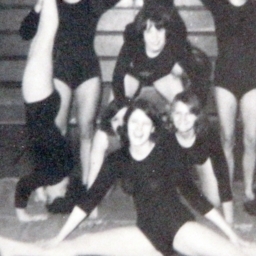 For several years during the 1960s and 1970s, Stonewall Jackson High School fielded a competition gymnastics team. 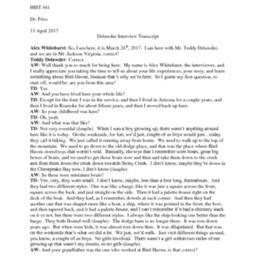 At the time, it and cheerleading were the only two sports offered to girls at the time. 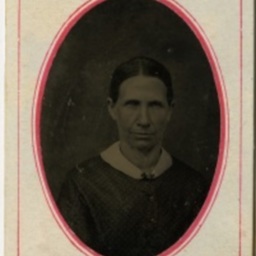 Tintype of an unidentified woman. 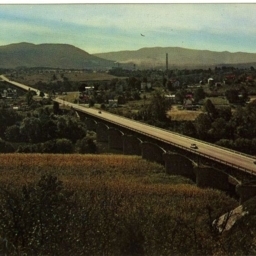 Reverse of the sleeve is marked "Jacob W. Coffman Traveling Stationary Photographer, Photograph Gallery, Saint Luke, Virginia." 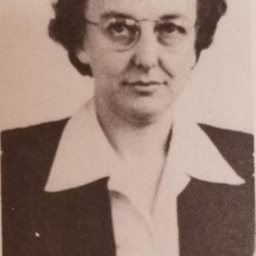 Photograph of Julia Virginia Fansler from the 1949 "The Beacon," Triplett High School Yearbook. 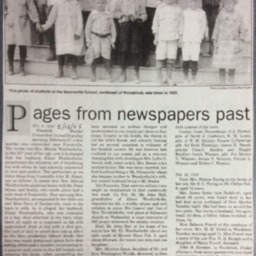 Julia was the librarian at the school and a graduate of Madison College, now James Madiston University. 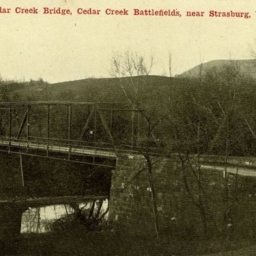 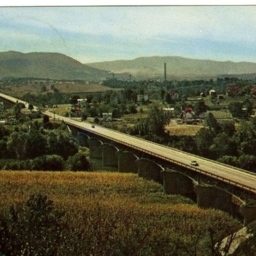 Postcard with a picture of the US 11, Valley Turnpike, bridge that crosses Cedar Creek near Strasburg Va.
Postcard showing the Fields Methodist Episcopal Church in Shenandoah Virginia. 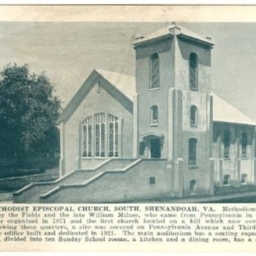 Includes description of church. 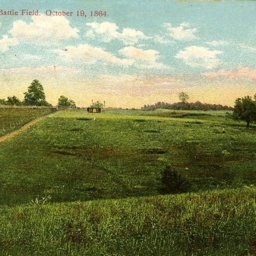 Color postcard with a picture of a field on the Cedar Creek Battlefield site. 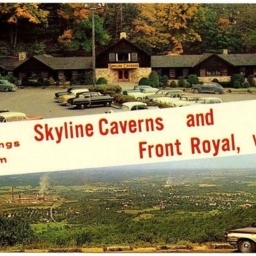 Color postcard with pictures advertising Skyline Caverns and Front Royal Virginia. 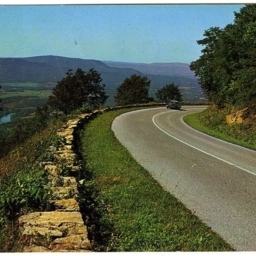 Color postcard with a picture of the Skyline Drive in Virginia. 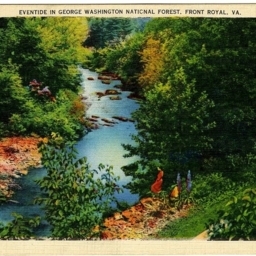 Color postcard with a picture of a waterway and forest in the George Washington National Forest near Front Royal Virginia. 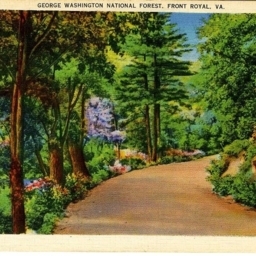 George Washington National Forest, Front Royal, VA.
Color postcard with a landscape picture taken in the George Washington National Forest near Front Royal Virginia. 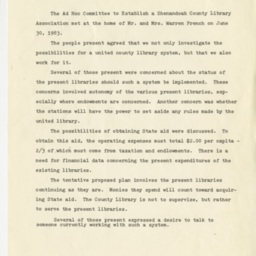 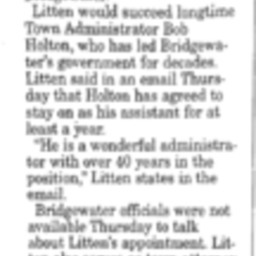 Minutes from the June 30, 1983 meeting of the "Ad Hoc Committee to Establish a Shenandoah County Library Association." 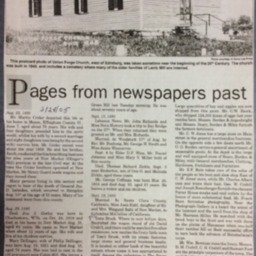 This is the first recorded meeting of the group that ultimately helped established the Shenandoah County Library. 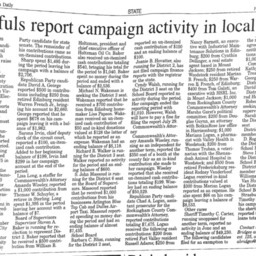 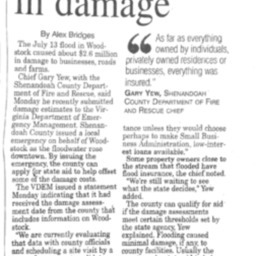 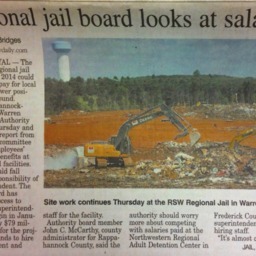 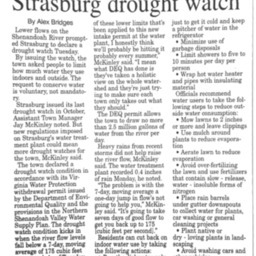 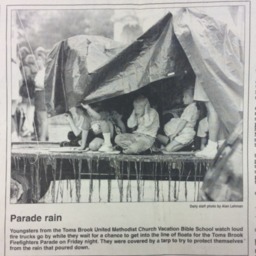 Article detailing a drought watch issued by the town of Strasburg. 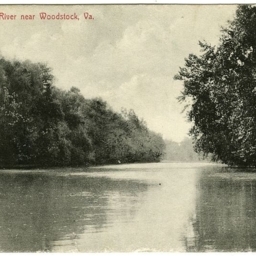 Shenandoah River near Woodstock, Va.
Postcard with a picture of the Shenandoah River near the town of Woodstock Virginia. 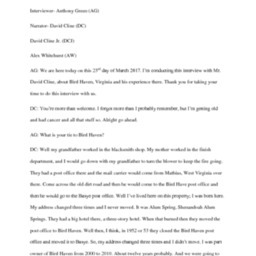 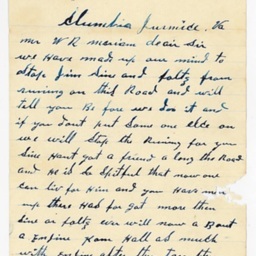 A letter written to W.R. Merriam of the Liberty Iron Furnace Company threatening to destroy the "Dinky" railroad, which connected the furnace with Edinburg Virginia, unless James Sine and Thomas Foltz were fired.